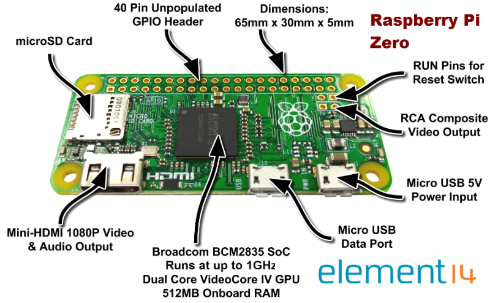 NEW Raspberry Pi Zero - $5 Computer! 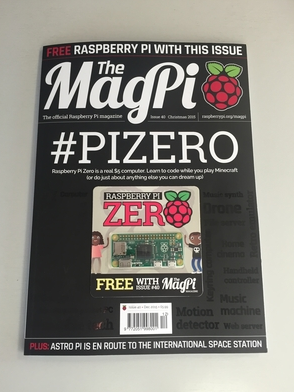 ¡PiZero as a gift in the December issue of MagPi! Paul Ward comment: "UK market will support the product, it is $5 for the US market which equates to £3.31 on today's exchange rate on EX. 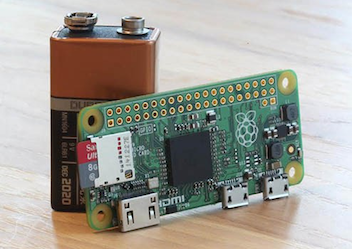 But what a surprise I went to element 14 site and the cost of the PI ZERO for the UK market is £11.88 and the Pi Hut is £16. So if the PI is $5 Element 14's price pays for three and the PI hut is close on the price for 5. It is fantastic saying you have a $5 PI so why are you not selling it for $5 or £5 that would be something."